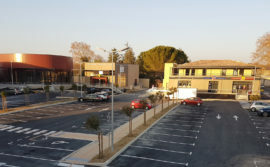 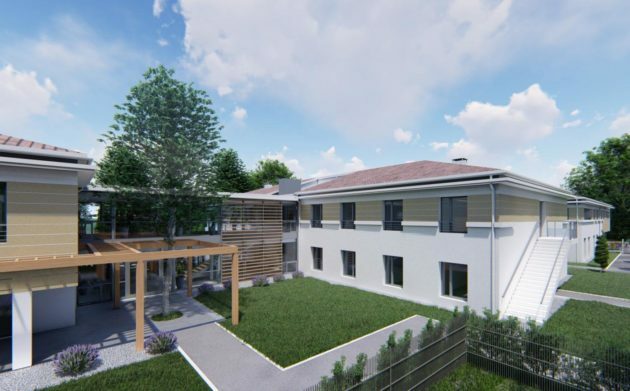 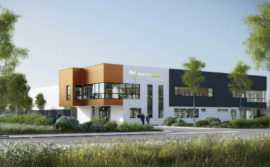 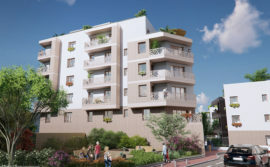 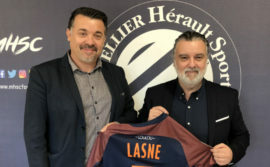 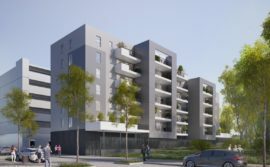 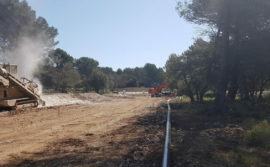 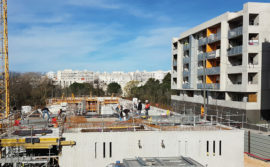 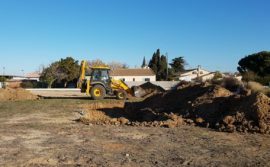 SEQUABAT, the subsidiary of the IDEC Group specialising in the design and construction of turnkey projects, is working alongside the DOMUSVI Group on the construction of a new care home in Mireval (Hérault). 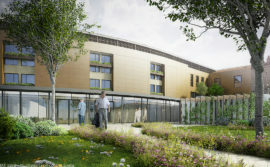 The celebration of the laying of the first stone marking the start of work on this establishment with 65 beds took place on Wednesday 26th September. 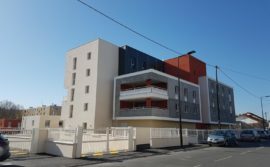 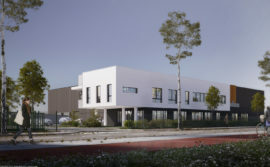 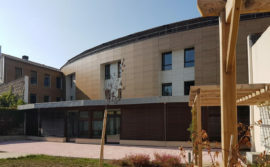 The DOMUSVI Group, a leading player in care homes, retirement homes and housing for the elderly, entrusted SEQUABAT with the design and construction of a new care home in Mireval. 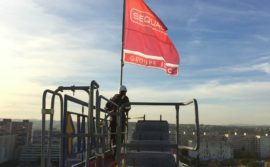 The teams at SEQUABAT worked with their client from the birth of the project studying each aspect of the design, both in terms of the technical aspects and the costs. 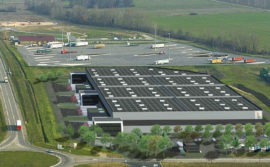 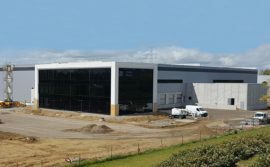 The managers and site engineers have now taken over to erect this 3530 m² building. 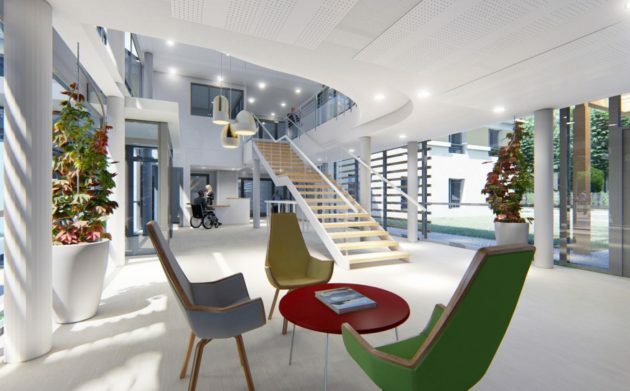 This new care home has been designed with the well-being of the occupants in mind with more spacious rooms, furniture that has been adapted and a central atrium bathing in light the living quarters. 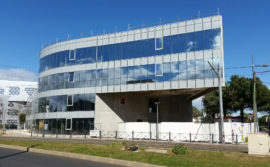 The project also benefits from architecture linked to its environment. 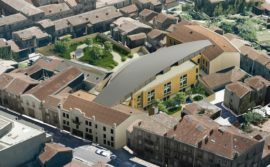 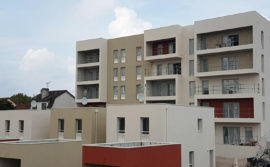 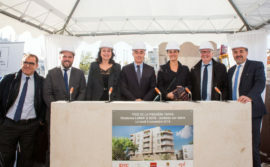 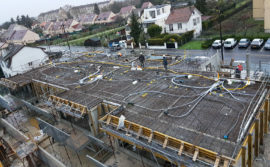 Right in the centre of Mireval, the Jardins de Mireval care home will be covered in materials that are typical of the Occitan region with a red tiled roof, coving and a decorative coating on the walls. 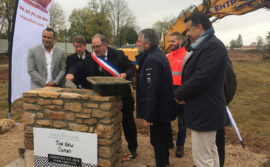 The celebration of the laying of the first stone took place on Wednesday 26th September in a friendly atmosphere in the presence of various people involved in the project, including Mr DURAND, the mayor of the town of Mireval, Mr BOUDET, the parliamentary assistant representing Mr DEMOULIN, the MP for the area, Mr EYGASIER, general director of DOMUSVI France, Mrs DANES, regional head of DOMUSVI France, Mr PICARD, general director of SEQUABAT, along with the staff of SEQUABAT. 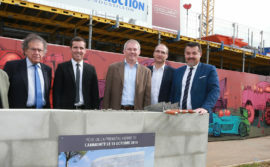 This ceremony was the official occasion marking the start of work. 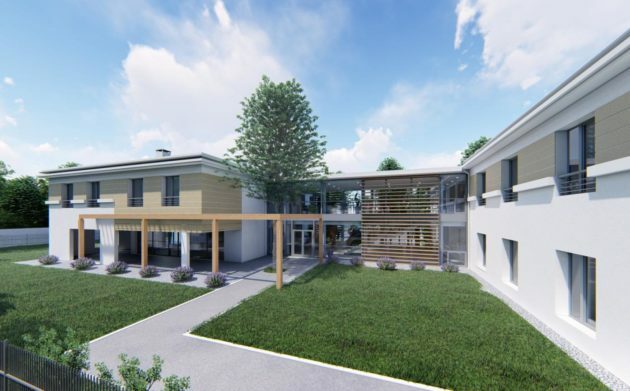 The building teams at SEQUABAT will be managing the construction of this care home for twenty months with the handover scheduled for the second quarter of 2020. 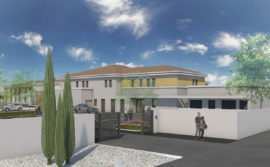 The home is based around three building units with two floors linked by a covered atrium. 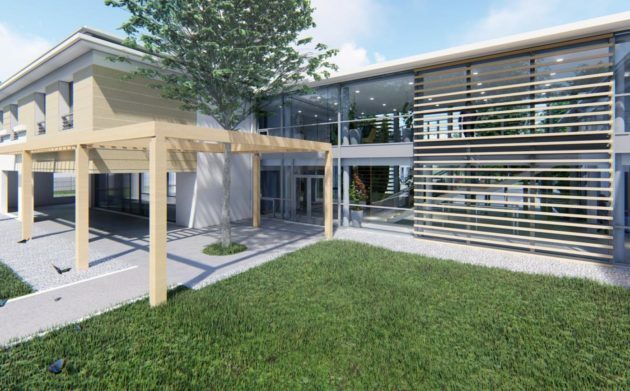 The ground floor will house the administrative block, care unit, work area and communal areas. 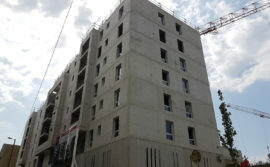 The upper floor accessible via three external staircases, two internal staircases and three lifts, will house most of the bedrooms.